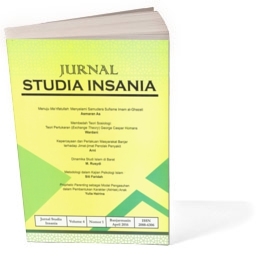 Al-Banjari : Jurnal Ilmiah Ilmu-Ilmu Keislaman (p-ISSN: 1412-9507 / e-ISSN: 2527-6778) is an open access and peer-reviewed journal of Islamic Studies published by the Graduate School of Antasari State Islamic University of Banjarmasin. This journal is published twice a year (June and December) in both print and online versions and provides a forum for publishing the original research articles and review articles related to issues in the area of Indonesian and Malay Islamic Studies from scholars of related disciplines. Articles should be original, research-based, unpublished and not under review for possible publication in other journals. All submitted papers are subject to review of the editors, editorial board, and blind reviewers. All papers submitted to the journal should be written in good English, Arabic, Malay, or Indonesian, and must be submitted online to: http://jurnal.uin-antasari.ac.id/index.php/al-banjari/user/register. Should there be a problem with the online submission, please contact Editorial Office at the following email address: albanjari@uin-antasari.ac.id or irfannoor@uin-antasari.ac.id. 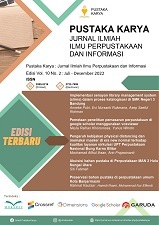 Journal Tarbiyah: Jurnal Ilmiah Kependidikan has printed ISSN 2088-6991 and electronic ISSN 2548-8376. 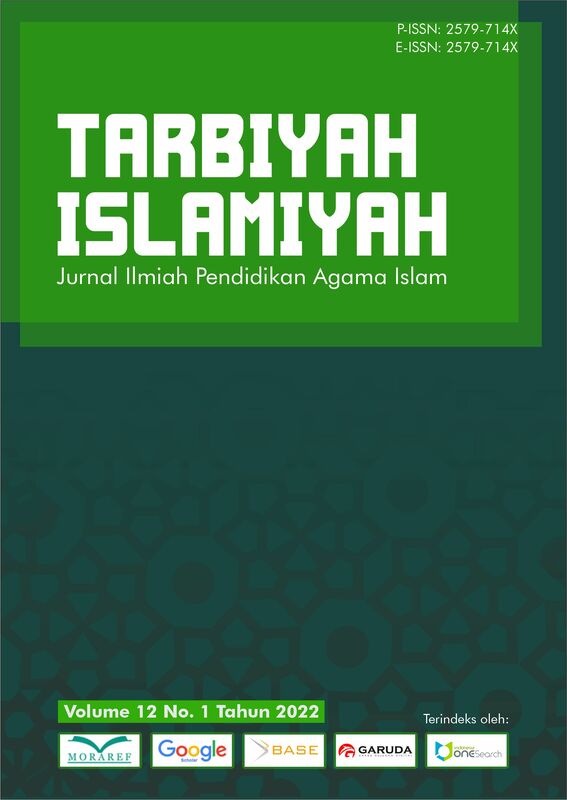 Journal Tarbiyah: Jurnal Ilmiah Kependidikan are Open Access and Peer Reviewed journals that include research articles, studies in the field of education. 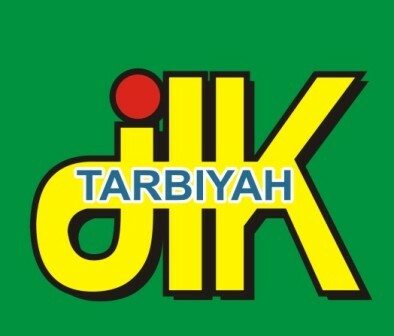 Journal Tarbiyah: Jurnal Ilmiah Kependidikan receives articles in Indonesian, English and Arabic. This journal publish article biannually on June and December. Journal Tarbiyah: Jurnal Ilmiah Kependidikan uses Quetext plagiarism checker. 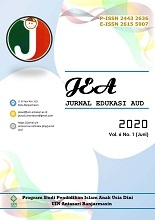 This journal published by Teacher and Training Faculty State Islamic University of Antasari Banjarmasin. 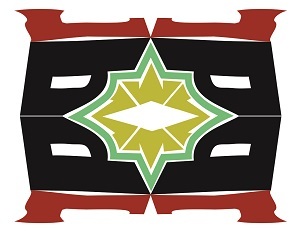 LET Journal is published twice a year in the month of June and December. 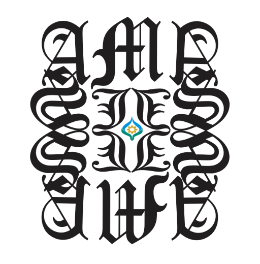 It presents articles on linguistics, literature and English teaching. Jurnal Pendidikan Matematika (p-ISSN: 2354-9645; e-ISSN: 2621-0355) is an open access and peer-reviewed journal of Mathematics and Mathematics Education published by the Mathematics Department of Antasari State Islamic University of Banjarmasin. This journal is published twice a year (June and December) in both print and online versions and provides a forum for publishing the original research articles and review articles related to issues in matematics and mathematics education. Articles should be original, research-based, unpublished and not under review for possible publication in other journals. All submitted papers are subject to review of the editors, editorial board, and blind reviewers. All papers submitted to the journal should be written in good English or Indonesian, and must be submitted online to: http://jurnal.uin-antasari.ac.id/index.php/jpm.